When it comes to trucks, GM is sticking with what works and keeping their fans happy with the same old tried-and-true toughness to get the job done. We’ve heard of other companies that are keeping their outgoing models of some of our favorite vehicles while the newer models gain traction. FCA successfully did this with the outgoing JK Jeep Wrangler as the new JL model was introduced and the outgoing Ram 1500 which is making room for the new model. What we haven’t seen is a company do it with two vehicles at the same time. This is what GM is attempting to do, and the plan they have put in place will make it possible for them to be successful. The GMC Sierra 1500 and Chevrolet Silverado 1500 are both new for the 2019 model year. This isn’t a surprise since the two are married to each other by sharing the same platform and offering a lot of similarities. In an effort to meet the demands of those who want to drive the K2 generation of these trucks, GM will continue to offer the current/outgoing models of the 1500 pickups deep into the 2019 calendar year. The production of this generation will wind down gradually with the crew cabs being deleted in the early part of next year and the regular and double cabs following later in the year. In order to build two models together, you need a pair of assembly lines, especially if the two models are being built on different platforms. The bodies that will be stamped out in Fort Wayne, IN will be shipped to the Oshawa, Ontario plant for the trucks to be completed. 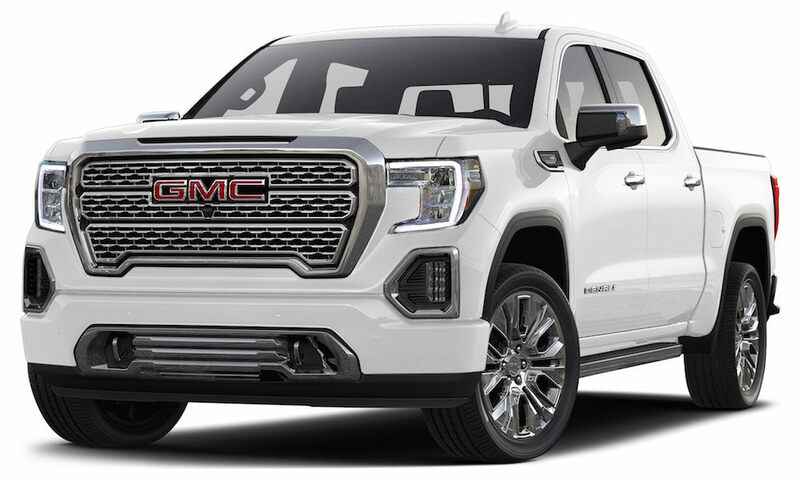 This will ease the workload in Fort Wayne, where the new T1 generation models of the GMC Sierra 1500 and Chevrolet Silverado 1500 began in July. As of January, the Silao plant in Mexico will begin to build the new generation of the regular and crew cab trucks. Will this Production Plan Work? So far, the shuttle of parts from Fort Wayne to Ontario has been successful. GM has announced the can build 60,000 more trucks than the original production forecast called for. Considering the fact that the Silverado 1500 and Sierra 1500 are two of the most popular vehicles that GM offers, it’s important for the brands to maximize the potential for sales and for success with more models of these trucks for us to drive. If you visit your nearby Chevrolet dealership, you’re going to see the Silverado 1500 LD models offered which indicates its part of the previous generation. So far, we don’t know what the Sierra 1500 models will be called, but you can be certain it will be something that’s different from the regular lineup to indicate that it’s part of the previous generation. GM is going for the maximum truck sales with the previous generation models of the Chevrolet Silverado 1500 and GMC Sierra 1500 models being offered deep into the 2019 calendar year for you to find the truck you want to drive.